In the age of big data, data processing and analysis are also gaining ground in the welding technology sector. State-of-the-art welding systems help users to optimize processes and avoid errors. 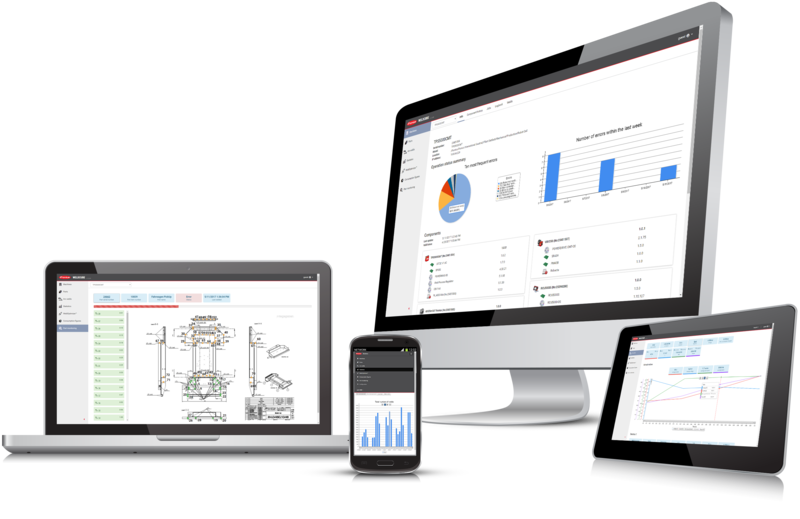 With this in mind, Fronius has developed WeldCube, a documentation and data analysis system. Around 50 power sources can be networked with WeldCube, depending on the server dimensioning. The browser-based software collects data relating to current, voltage, wire feed, and welding speed, among other things. The data management system then allows users to exploit this information to improve welding processes and optimize consumption. A customizable dashboard with various statistics and filter functions provides a simple overview, ensuring the user always has the most important data to hand. In addition, the results are not only available on the computer, but also on mobile devices. The networking of power sources helps to automatically document data not only per system, but also across sites and devices at component level. Above all, this promotes the transparency and traceability of each component produced. WeldCube documents the actual values of every weld seam. Users can set parameter limits for the welding task in question. The system informs users if these values are undershot or exceeded during welding, prompting them to carry out a visual inspection, for example. In sensitive applications, it is also possible to automatically abort the welding process if a limit is exceeded. Low-quality parts can therefore be rejected immediately. The WeldCube documentation and data analysis system also provides considerable support for welding coordination personnel in companies that are subject to documentation requirements. Where previously the seam had been inspected with the naked eye alone and all documentation had been prepared by hand, the integration of an automated system saves both time and costs. 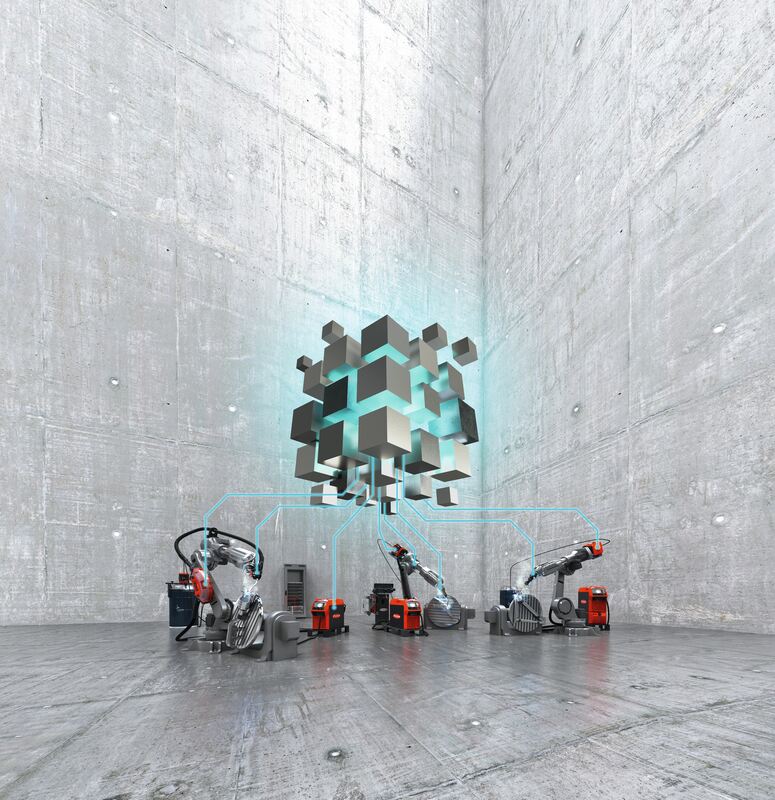 Another advantage of networked welding systems is the saving and transfer of jobs – defined parameters for a specific welding task – to other devices. Where manual adjustment may take approximately two hours on 15 welding systems, WeldCube can transfer this data in less than five minutes. Even a component report can be easily created in just three clicks. This way the WeldCube supports a modern production operation and helps to sustainably optimize processes and reduce costs.